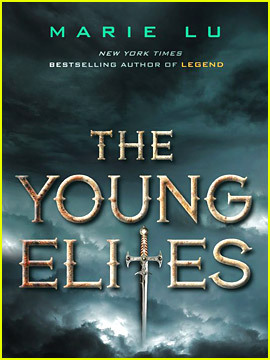 By the same author as the Legend series, this series will interest fans of fantasy fiction such as Rick Riordan and James Dashner. The story itself follows a similar plot progression as others we have seen, but remains unique enough that the reader will care what happens to Adelina and her sister. The characters are well written, but their motivations and actions are sometimes unclear. The ending has a proper buildup and anticipation and comes through with excess action and a dramatic conclusion. This is a solid beginning to an interesting new series.